The bench warrant which was issued for National Director for Peoples Community Network Semiti Qalowasa by the Suva Magistrates Court has been cancelled. Qalowasa was not present in court yesterday and he was issued with a bench warrant, however Qalowasa's lawyer has told court that they were outside Magistrates Court 1 which was assigned to them in the court order. The matter had been called in Magistrates Court 2. Qalowasa has been granted bail with a sum of $7,000. The matter will be called on the 12th of next month for plea. He is charged with one count of failure to furnish information. 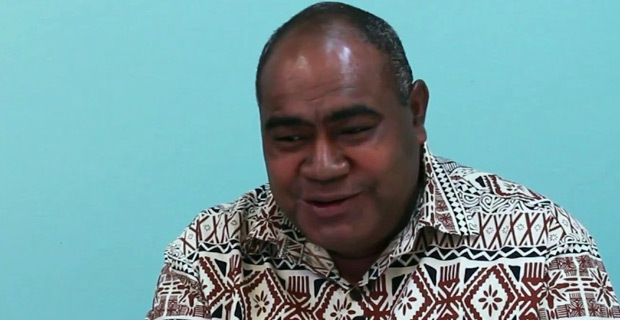 It is alleged that on the 17th and 23rd of last month, Qalowasa failed to furnish full information, records and copies which were issued by way of Requisition of Information Notice by the Fijian Competition and Consumer Commission. The Fijian Competition and Consumer Commission is currently investigating the Peoples Community Network on the Lagilagi Housing project in Jittu Estate Suva. It had come to the Government's attention that the People’s Community Network does not have proper documentation about how the funds were used. They had also received complaints raising concerns about some people who do not necessarily deserve to be staying at Lagilagi Housing.